Twin toddler girls turning 5yo. I would like to use our back yard,which is over an acre of property, level ground, grass yard surrounded by mature shade trees. The ponies should be decorated in Barrett. Or flowers. We also want a merry go round set up. While we can’t deny that clowns and magicians are amazing options for a party, there’s nothing like having a live cuddly pony in your backyard! A pony party is great for animal lovers of all ages. The little ones can saddle up on gentle ponies with professional handlers to lead them on a fun ride! Some pony parties even provide a cart to give rides to those who may be a little afraid of saddle rides. Throwing a princess party? Invite a “unicorn” or pretty pony with ribbons in their mane and tail! Pony parties are versatile and can work for events and themes of all types. Search for Pony Parties in Charlotte, North Carolina above. 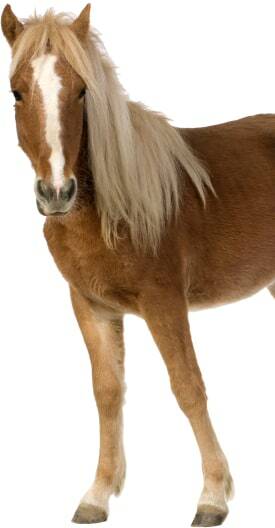 Please note that these Pony Parties may also travel to Paw Creek, Newell, Pineville, Belmont, Mount Holly, Harrisburg, Stallings, McAdenville, Cramerton, Indian Trail, Lowell, Lake Wylie, Weddington, Marvin, Tega Cay, Stanley, Fort Mill, Midland, Wesley Chapel, Cornelius, Alexis, Davidson, Denver, Waxhaw, Dallas, Clover, Unionville, and Iron Station.